Moving Ahead Services offers shrink wrap to help protect your furniture with. 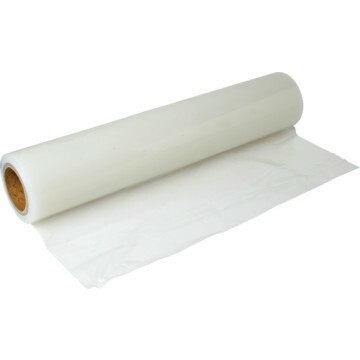 We supply 18” x 1500’ rolls of plastic shrink wrap that is ideal for wrapping around upholstered furniture or dressers to prevent drawers from sliding out while in transit. You can use shrink wrap to keep a broad range of belongings safe and secure, whether you want to cover entire pieces of furniture or small, delicate items that are easy to break. There are endless ways to use shrink wrap so that it will keep your items safe from substances, seasonal elements, or breakage. We encourage you to consult with our knowledgeable customer service representatives if you would like any insight on whether shrink wrap would help your particular situation or what you should apply shrink wrap to and how. Our customer service crew has received extensive training on all aspects of a move, including packing, unpacking, loading, unloading, and how to use our supplies, so they will be more than equipped to provide you with useful information. We do recommend that you take advantage of our packing services so that our professional movers can apply the shrink wrap for you, using their own in-depth training to conserve its use and ensure its proper protection of your belongings. Shrink wrap can serve many useful purposes when moving, though, if applied incorrectly, it may not fulfill the purposes as you intended for it to, which is why we always suggest that you leave as much of your moving project as you are willing in the hands of our trained professionals. 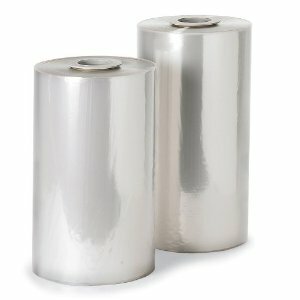 We offer our shrink wrap for affordable prices and have sold several rolls to several customers. Please contact us at Moving Ahead Services with any questions about ordering or using shrink wrap.